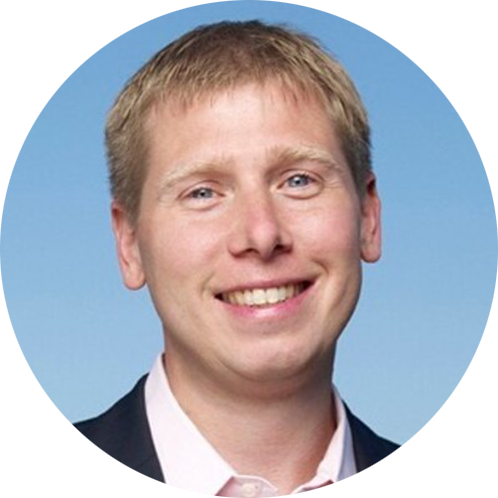 Barry Silbert is the Founder of Digital Currency Group, a company building the foundation for the digital currency revolution by investing, starting and growing companies in the Bitcoin space. In addition, Barry also created the Bitcoin Investment Trust, a private, open-ended trust that is invested exclusively in bitcoin and derives its value solely from the price of bitcoin. It enables investors to gain exposure to the price movement of bitcoin without the challenges of buying, storing, and safekeeping bitcoins. Barry is also one of the most prolific angel investors in the bitcoin space via his personal investment vehicle, Bitcoin Opportunity Corp., with investments in over 40 bitcoin-related companies, including BitGo, BitPay, BitPagos, BitPesa, Chain, Circle, Coinbase, Gyft, Kraken, Ripple Labs, TradeBlock, Unocoin and Xapo. Prior to founding Digital Currency Group, Barry founded SecondMarket, a platform that enables private companies and investment funds to more efficiently raise capital and provide liquidity to their stakeholders by simplifying complex transaction workflows, streamlining investor onboarding and verifying that investors are accredited.